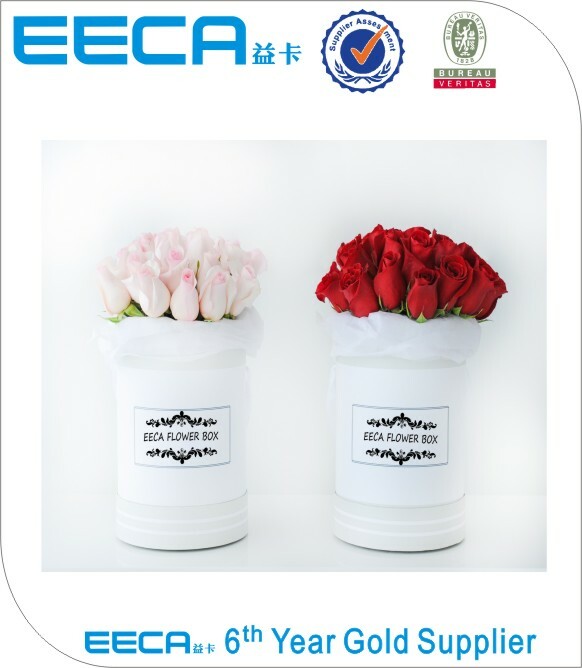 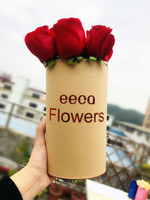 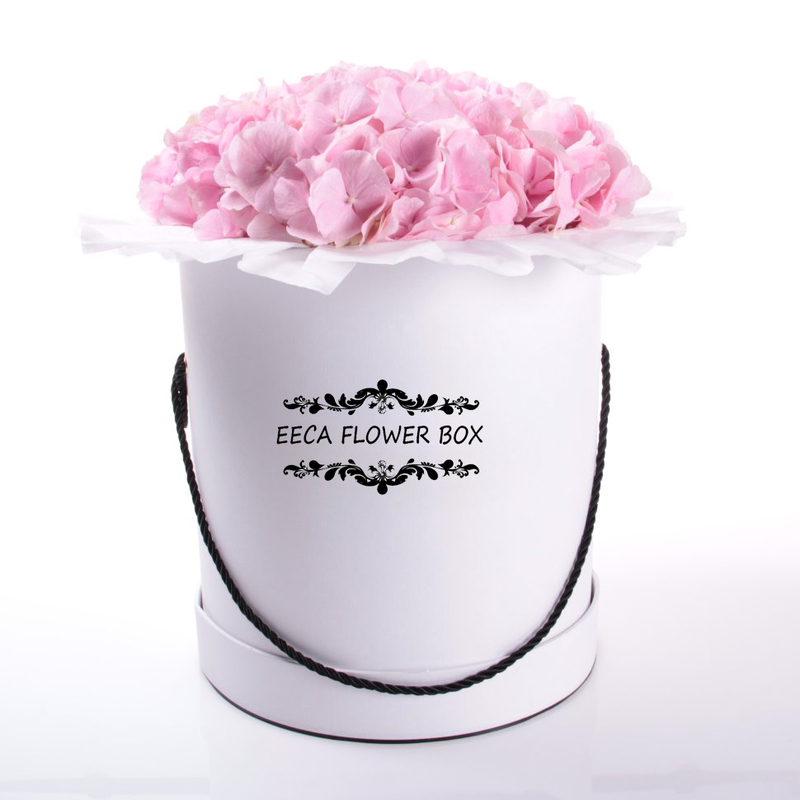 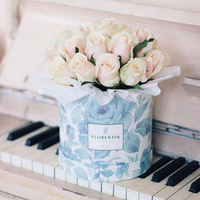 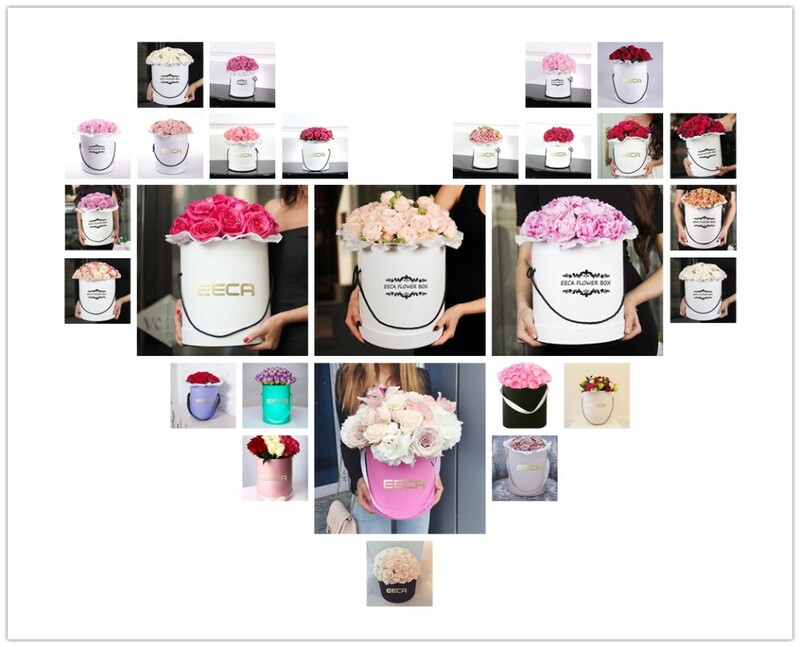 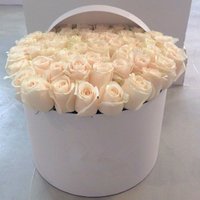 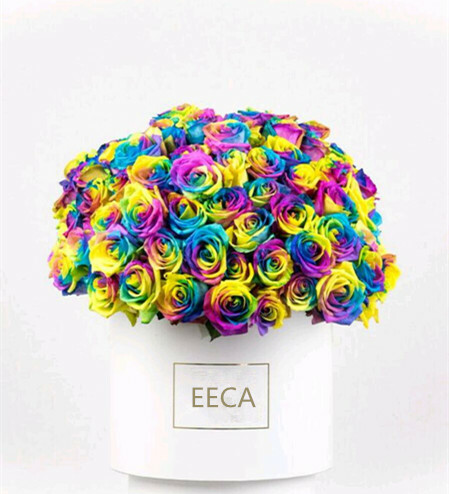 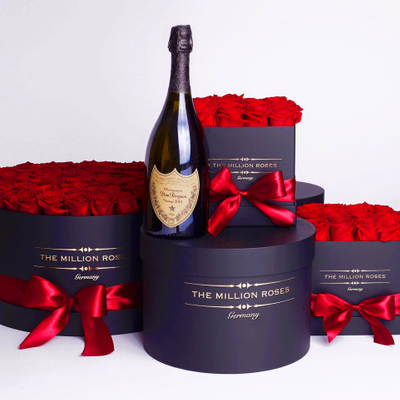 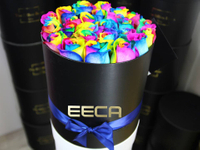 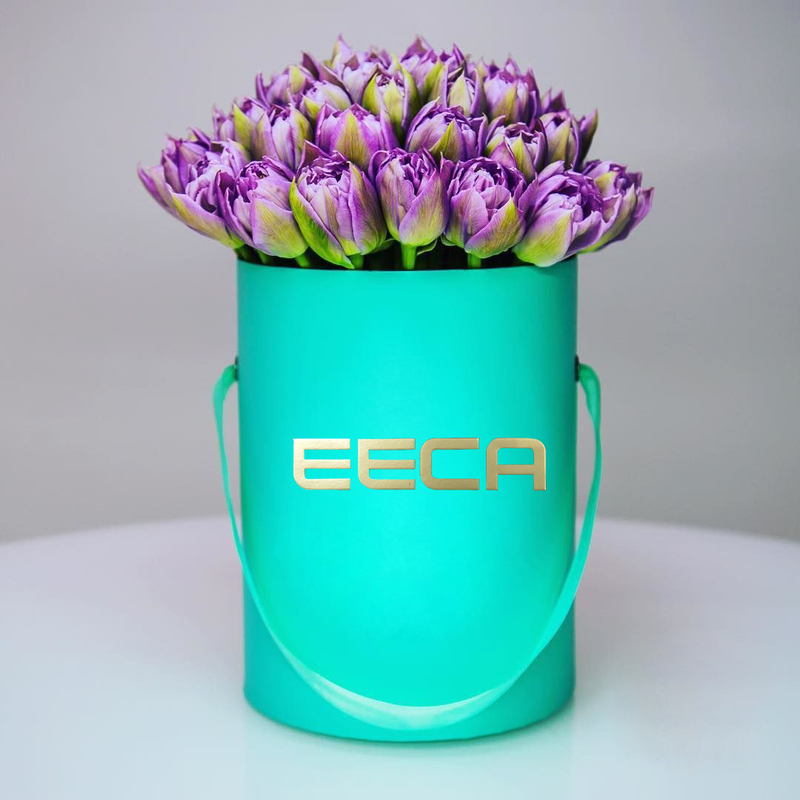 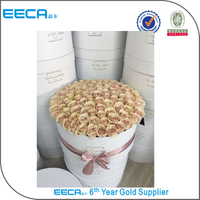 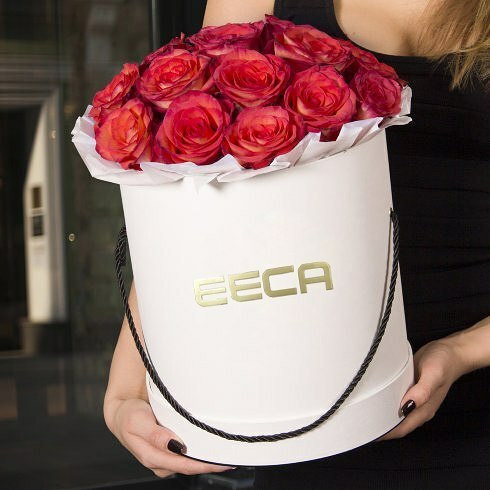 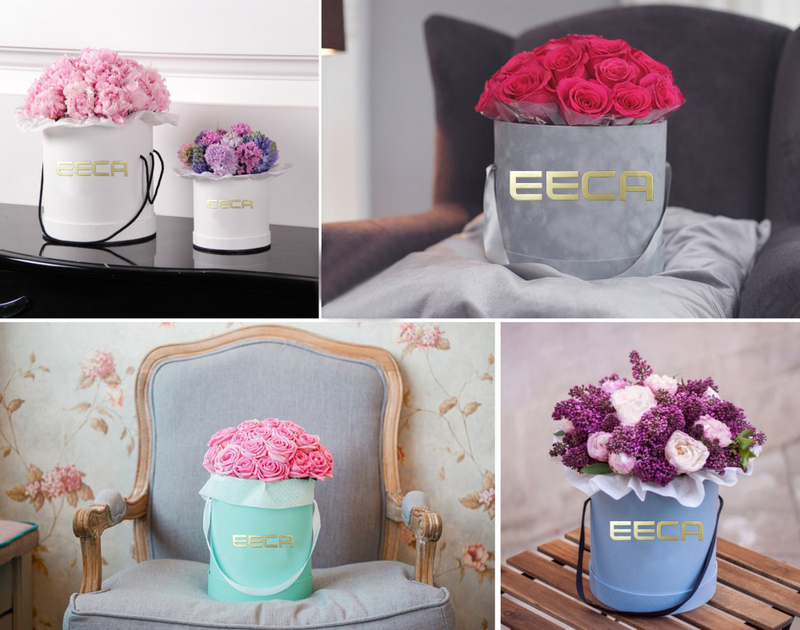 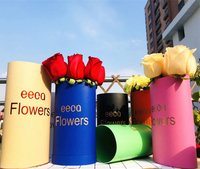 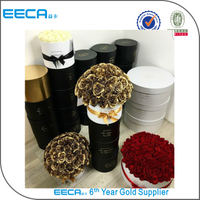 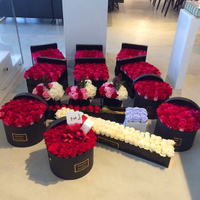 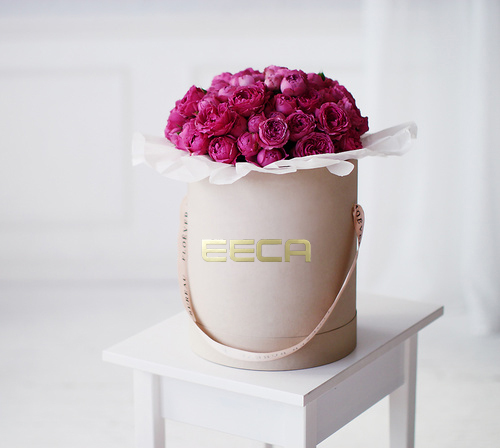 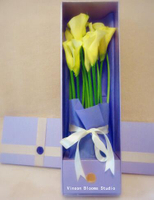 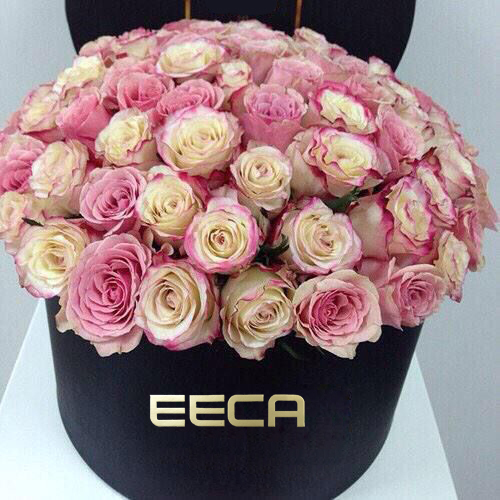 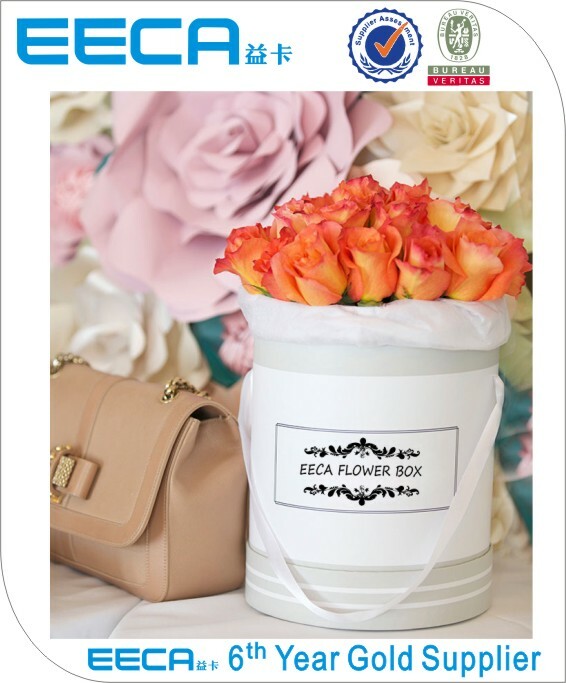 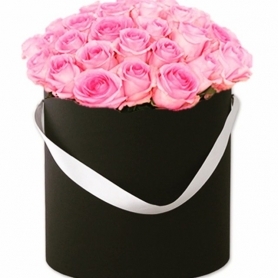 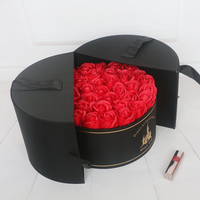 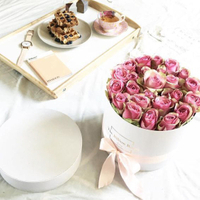 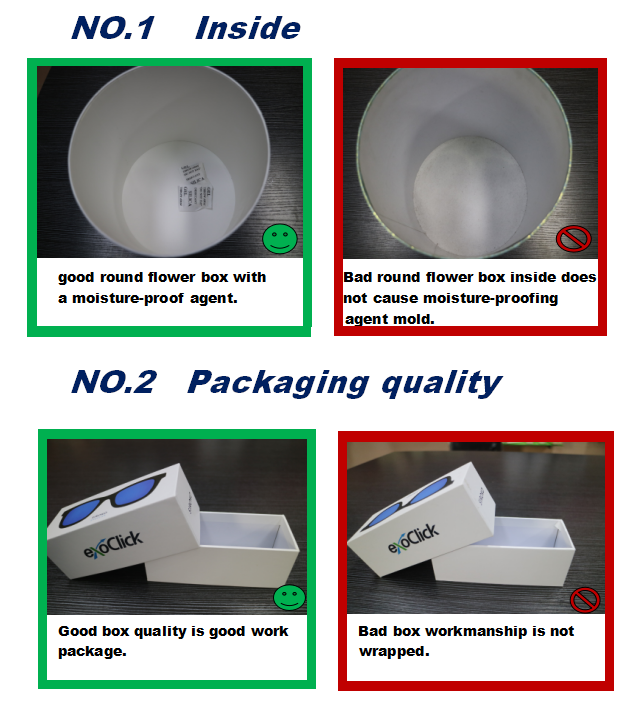 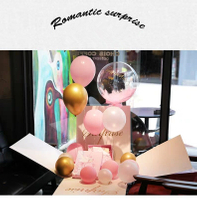 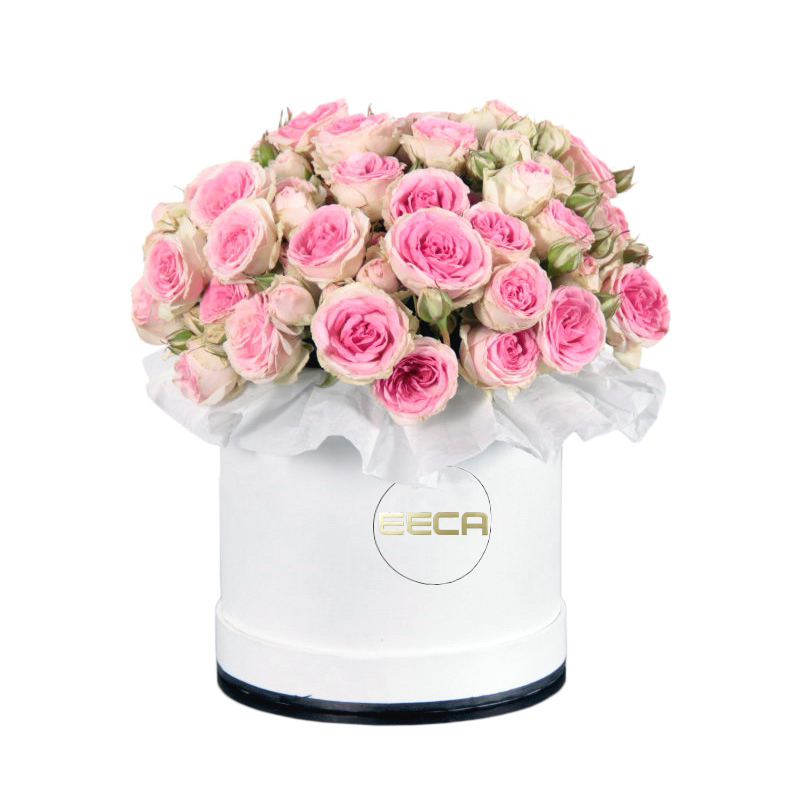 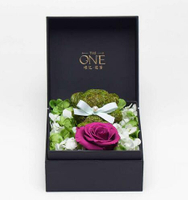 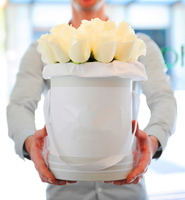 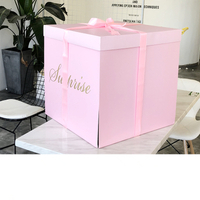 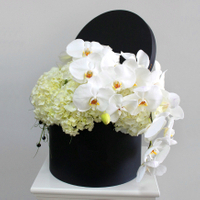 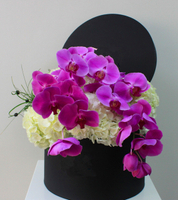 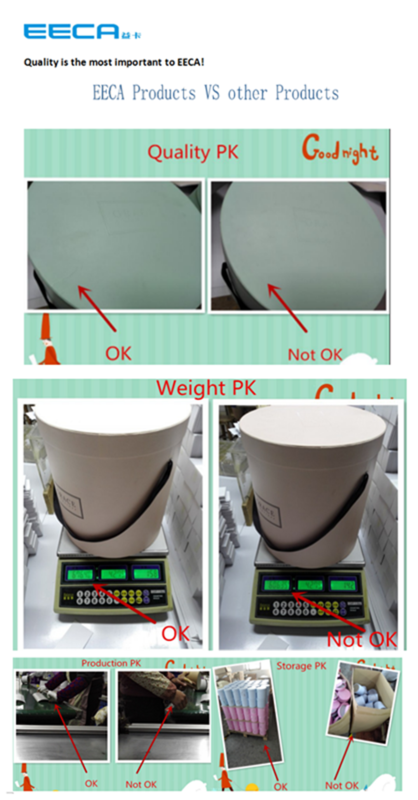 Dongguan Roses gift box round flower packaging box/Cylindrical flower boxmade in EECA China - Buy packaging box, Round Flower Box, china Flower Box manufacturers Product on Dongguan EECA Environmental Technology Co., Ltd.
More than 18 years’ experience. 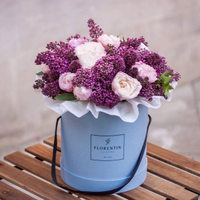 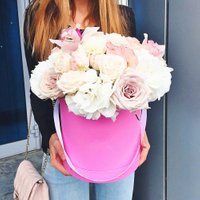 Full fill the colour of your life! 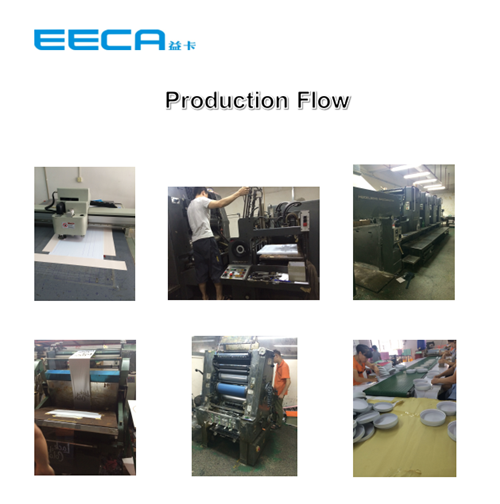 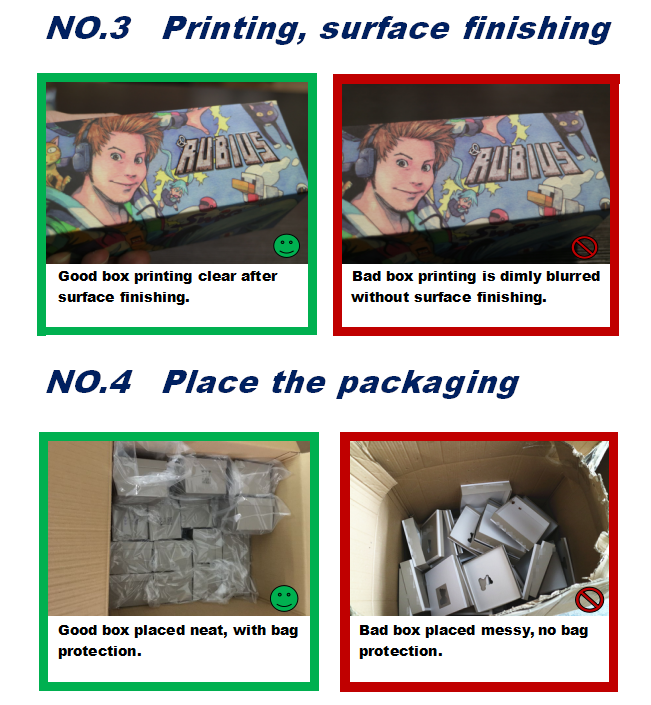 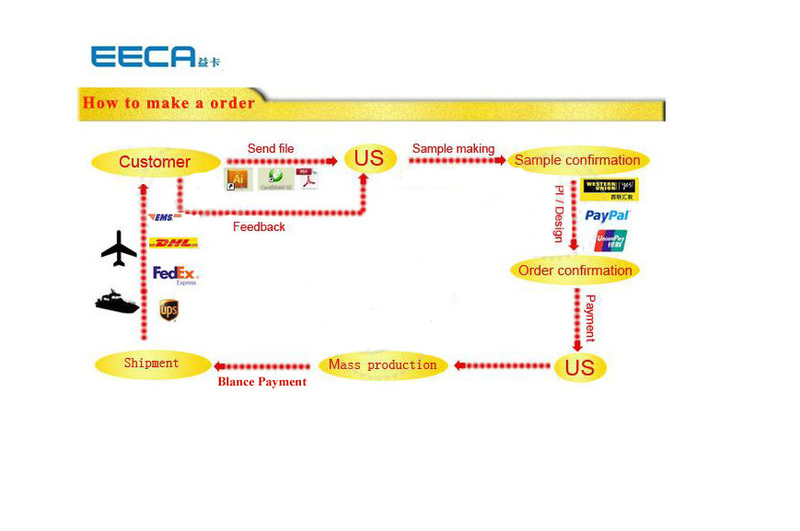 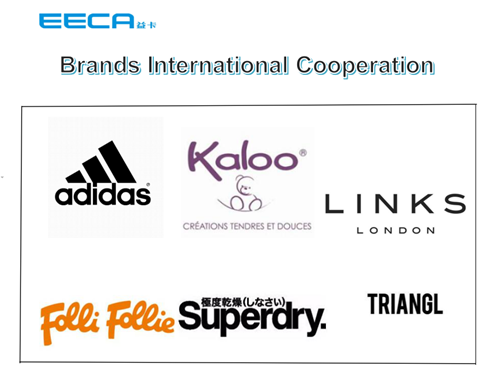 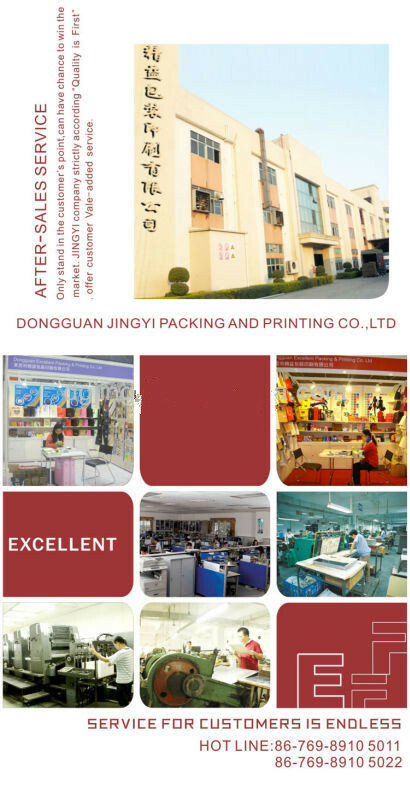 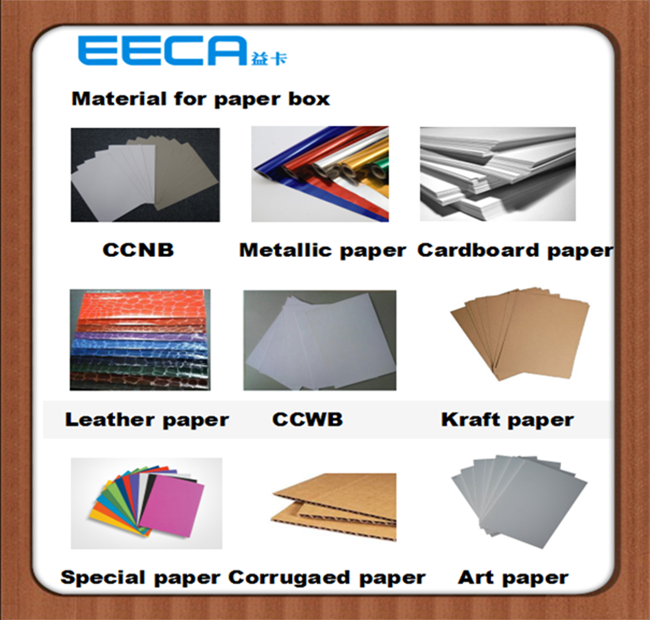 company (adress:1/F Block2,Xilu, Luwu industrial zone, Boyong, Humen Town, Dongguan City, Guangdong province,China.) 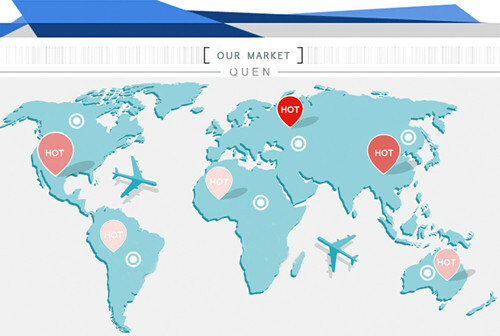 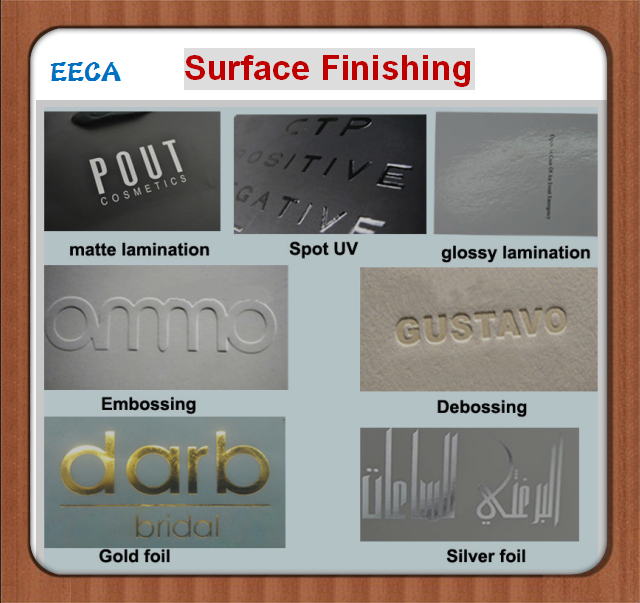 Please don't hesitate to contact us anytime !